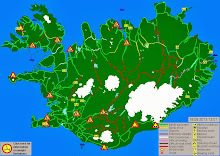 - Iceland 24 - Iceland Travel and Info Guide : What is Low Season in Iceland? If you're thinking about traveling to Iceland, you're probably wondering what the best time of year is to go. The answer varies as each season and each month have their own advantages and disadvantages. 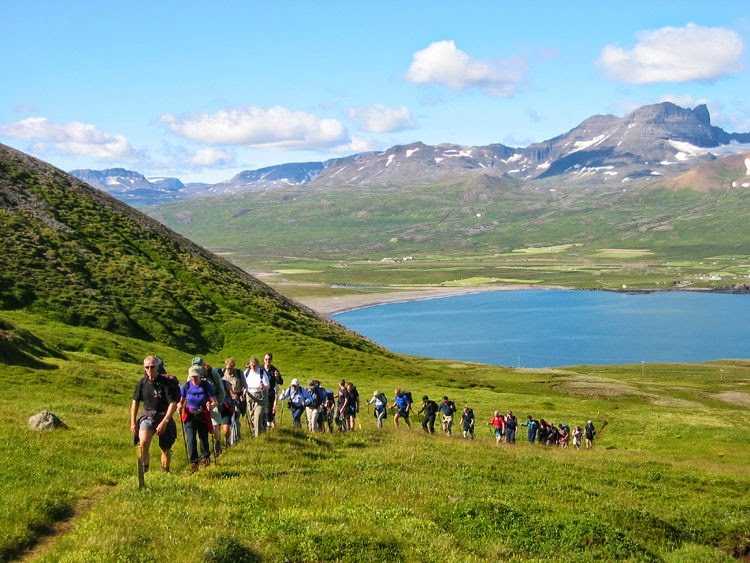 Many people come during the summer high season because of the weather and longer days thanks to the Midnight Sun. Others choose to come during low season to take full advantage of fewer crowds and lower prices. If you're thinking of coming during this period, you're probably curious as to what is considered low season in Iceland and what can you do during the less popular months. Coming to Iceland during the off-season can be the perfect way to save money and find great deals on everything from car rental to accommodation to airfare. The least busy time of year is actually one of the best times to visit Iceland. 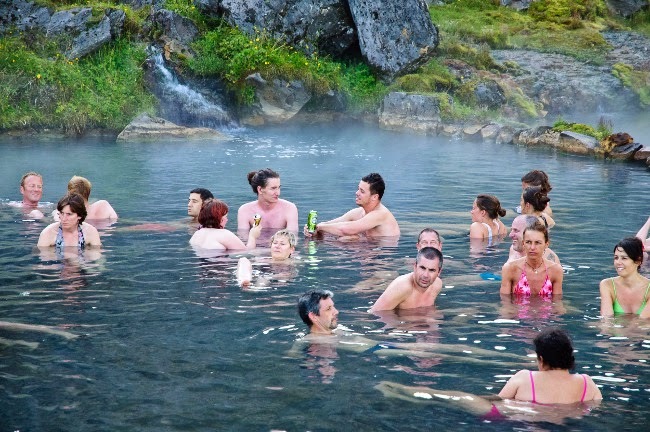 The majority of Iceland's 2.2 million annual visitors come during the summer months of June, July, and August. This peak tourist season is quite concentrated. 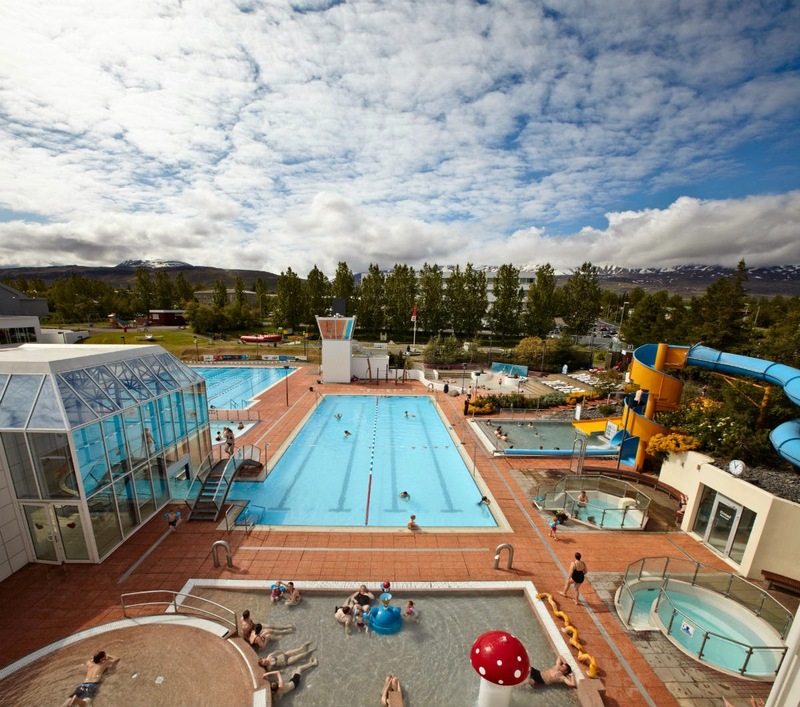 You will see vacationers packing the streets of Reykjavik, filling up tour buses and excursions, and taking up space at hotels, hostels, guest houses, B&Bs, and campsites all across the country. If you're someone who prefers to avoid large throngs of people, it's easy to see why visiting during the low season is such an attractive option. 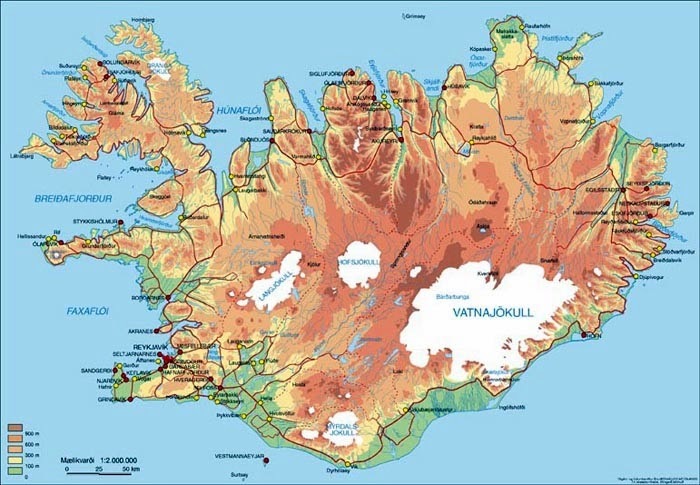 There will be way fewer people in cities, towns, and even driving around Iceland’s Ring Road. Even traditional tourist traps like the Blue Lagoon will not be as overcrowded as they are in the summer. While low season typically runs from September to May, more and more tourists are coming earlier and staying later. This means that the crowds really don't start to trail off until shoulder season in mid to late autumn. During the off-season, January through April is when you will find the smallest crowds in Iceland. 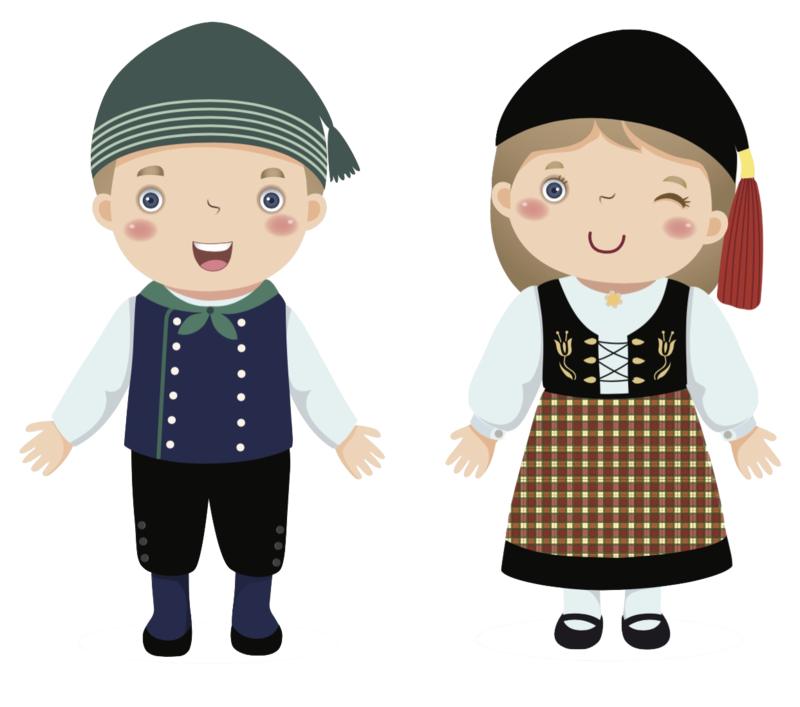 People start coming back in May, and by June we are back into full-fledged summer and tourist season. The best time of year to go to Iceland during the low season is probably September and October or February and March. 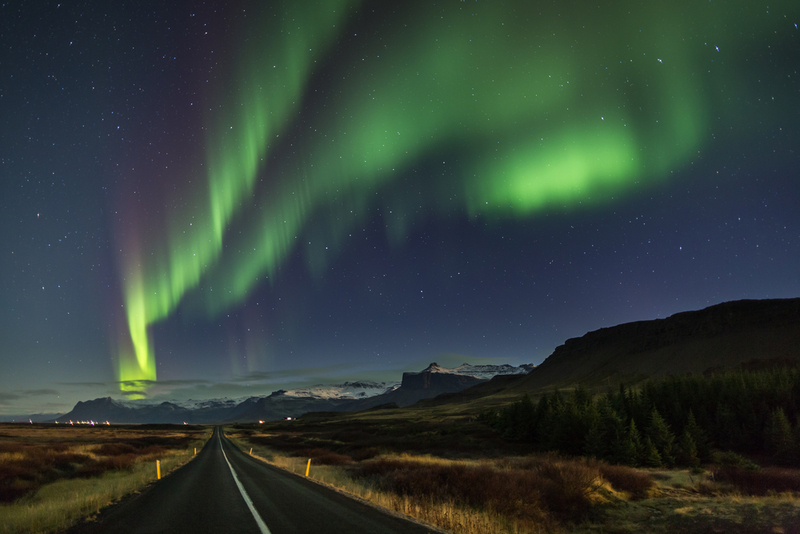 You're most likely to see Iceland's Northern Lights during these months. 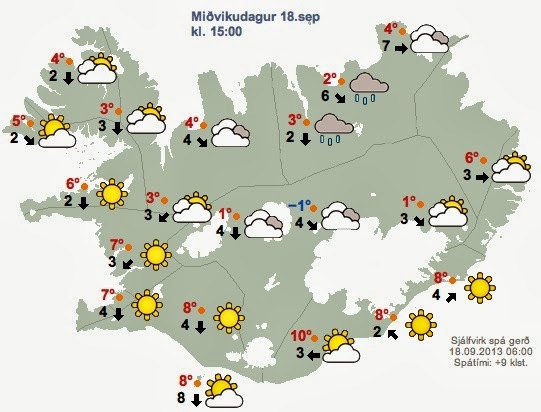 Be forewarned, however, that October is one of the wettest months in Iceland. Be sure to pack your raincoat, especially if you come in the fall. 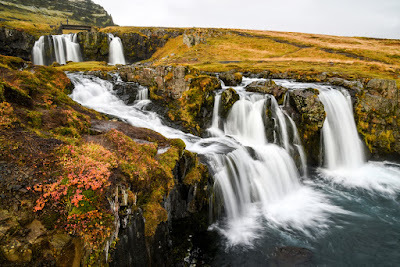 In addition to fewer crowds and shorter wait times at major attractions, one of the benefits of traveling in Iceland during the offseason is that you will save a lot of money. 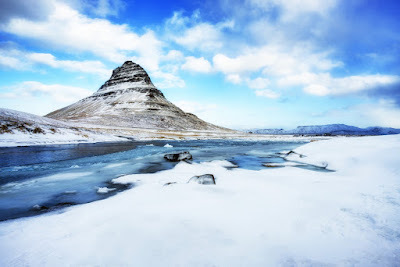 The months during the low season are the cheapest time to fly to Iceland. In addition to inexpensive flights, it's also when hotels and car rental companies offer their steepest discounts. Some rental companies will even offer their cars, campervans, or motorhomes at up to 50% off during slow periods. Check with your rental company for low season pricing. The same goes for hotels and other types of accommodation. It's much easier to book a room in Iceland at a discounted price when you travel outside of peak tourist season. You're much more likely to find a place to stay overnight during low season because not everything is fully booked. Places with vacancies are waiting for you. More and more travelers are taking notice of the fact that Iceland gets really crowded in the summer. They also know that people who only come in the summer are missing quite a lot. 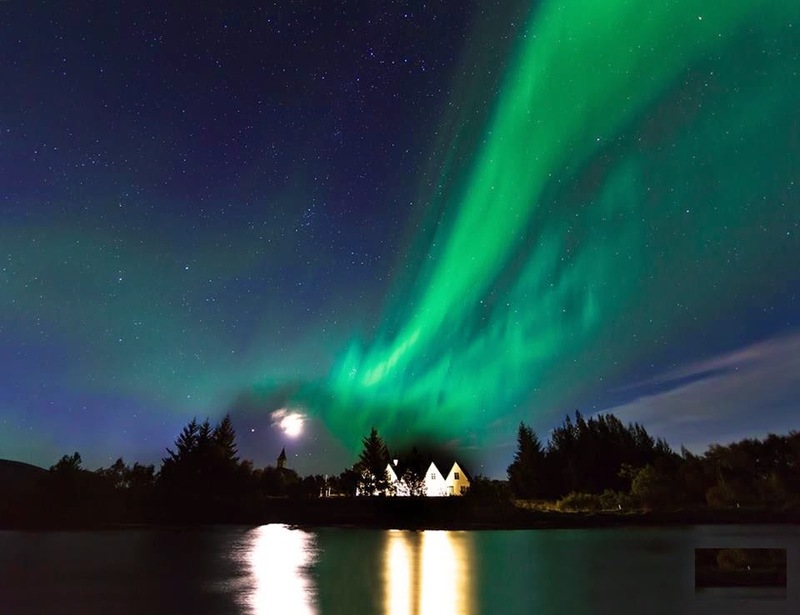 Everything from going on a Northern Lights excursion to trekking in an ice cave to witnessing the unnatural beauty of the frozen Gullfoss waterfall suspended in motion are things that summer travelers simply do not get to experience. Every season and time of year offer something special. Fall, winter, and spring in Iceland are no exception. From skiing and snowboarding in the north to ice caves, glacier caves, and glacier trekking in Vatnajökull National Park, there's plenty to do. 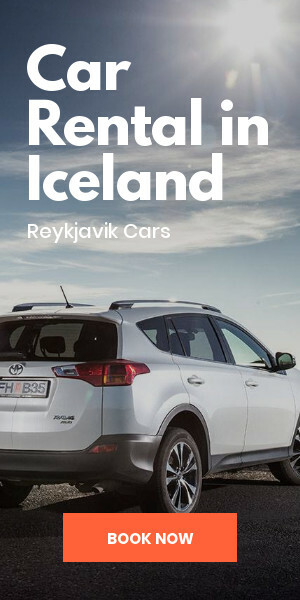 This is in addition to summertime activities such as visiting the Diamond Circle and the Golden Circle, boating around Jökulsárlón Glacier Lagoon, visiting Diamond Beach, exploring Snaefellsnes peninsula, touring Iceland’s fjords, soaking in hot springs, and more. Depending on when you come, the ground might even be covered in a layer of freshly fallen snow. The country's icy landscapes will have you feeling as if you've somehow ended up inside of a snow globe. Winter is especially a truly magical time. Low season in Iceland runs from early to late fall through to spring. You could think of September and October as the first shoulder season, November through February as off-season, and March through May as the second part of shoulder season. There are tons of advantages to visiting during these low season months, such as economical prices on airfare, accommodation, and car rental. Not only that, but you can only see Iceland’s famous Northern Lights and go trekking in ice caves after all of the tourists have left. 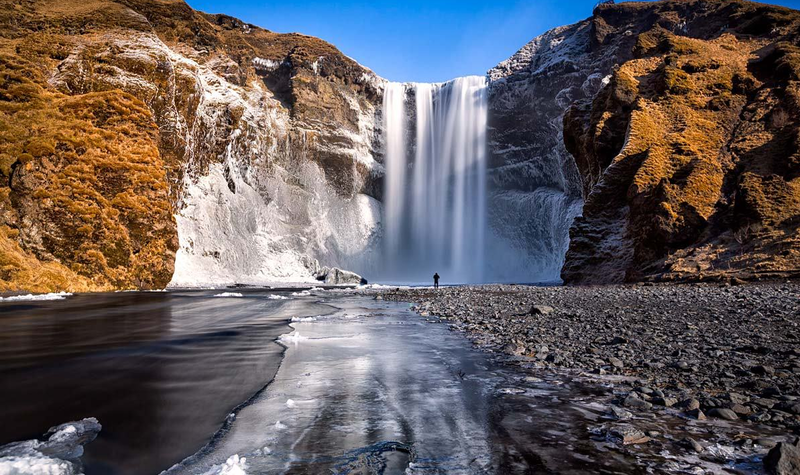 Discover all that Iceland has to offer during low season. You'll be really glad you did.